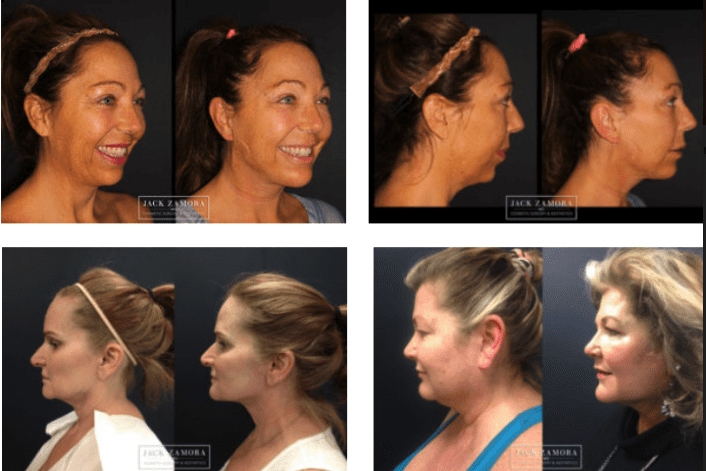 Renuvion J-Plasma is a revolutionary minimally invasive procedure that uses sub-dermal cold plasma energy to tighten and rejuvenate skin anywhere on the face and body. Renuvion J-Plasma for the body uses cold plasma energy under the skin to tighten, sculpt and rejuvenate the body giving you natural looking results with minimal downtime and no complications of a traditional tummy tuck, Neck lift or body sculpting. Renuvion J-Plasma is unique because the cold plasma energy applied under the skin creates instant skin contraction resulting in improved laxity, tightening and shrinkage.